All Cylinders with filled gas are readily available . 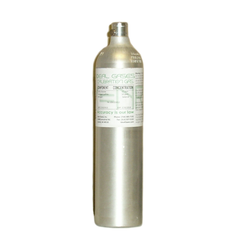 Our entire line of industrial gases also comprises of Special Isotopic Gases that are sourced from well-known manufacturers. 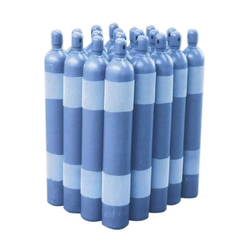 These gases are manufactured in accordance with latest industrial quality standards and are available in a variety of grades in terms of purity as well as in different instrumentation grade, electronic grade, and commercial grade. We are offering Radio Active Isotopes Specialty Gases to our clients. 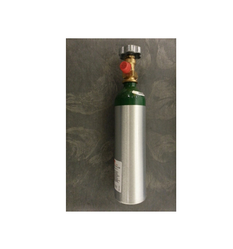 The complete collection of products also include a line of UHP grade specialty gases of different grades. The grading of gases is done on the basis of purity as well as comprise of grades like instrumentation grade, electronic grade, and commercial grade as per the specific requirements and applications of various industries. We also provide an array of Lighting Gases that are widely used across industries such as chemical, pharmaceutical, metals, steel, food, wastewater treatment, cement, glass, textiles etc. These are sourced from well-reckoned manufacturers and retailers thus are in confirmations to industrial quality standards. We provide these in containers of different capacities that are packed properly for safe storage. 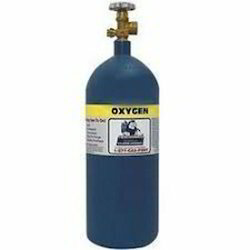 We are offering Toxic Gases to our clients. 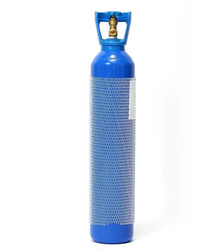 Backed by our long lasting relations with reputed vendors across the nation, we offer a wide variety of toxic gases. These are sealed packed in leakage free containers of different capacities ensuring safe and secure transit to customer's end. Further, to achieve complete customer satisfaction, we offer an easy mode of payments like DD, e-payment etc. 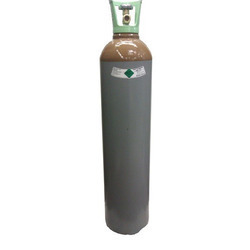 Our entire array of UHP grade specialty gases also comprise of hydrocarbon gases that are sourced from well established manufacturers and retailers. Widely used for diverse industrial applications, these are offered in various commercial grades and in different capacity containers. 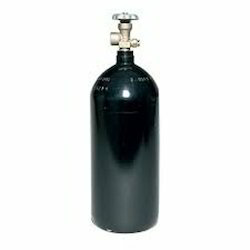 Our hydrocarbon gases can be availed at most economic prices. We also provide wide gamut of pharma gases that are widely used for pharmaceutical purposes across industries. These are available in variety of grades on the basis of purity as well as are packed with caution in cryocans and canisters of different capacities. Further, we ensure that these are delivered to the final destination within stipulated time period. 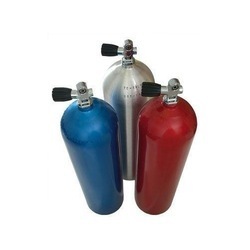 Procured from trusted vendors, these variety of inert gases are available in different instrumentation grade, electronic grade, and commercial grade as per the specific requirements and applications of various industries. Further, we offer these in different capacity containers ranging from small to large canisters. 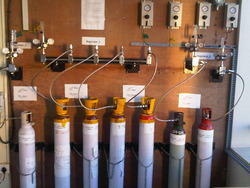 The gases are available at best industry prices. Looking for UHP Grade Speciality Gases ?